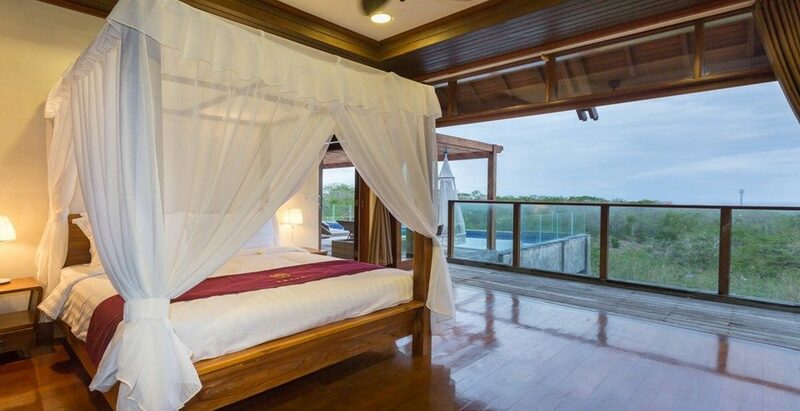 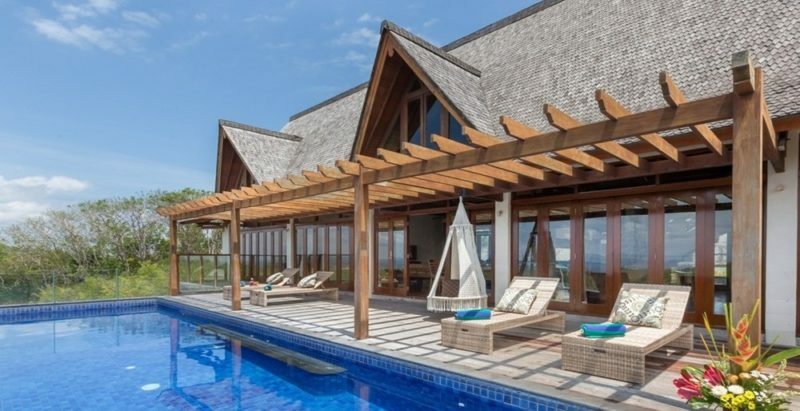 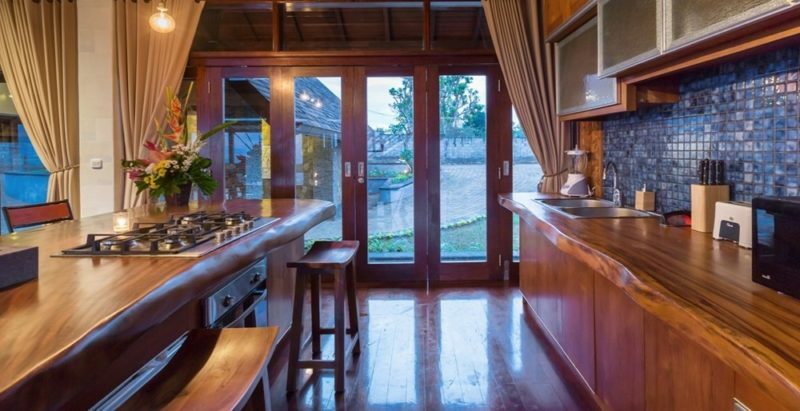 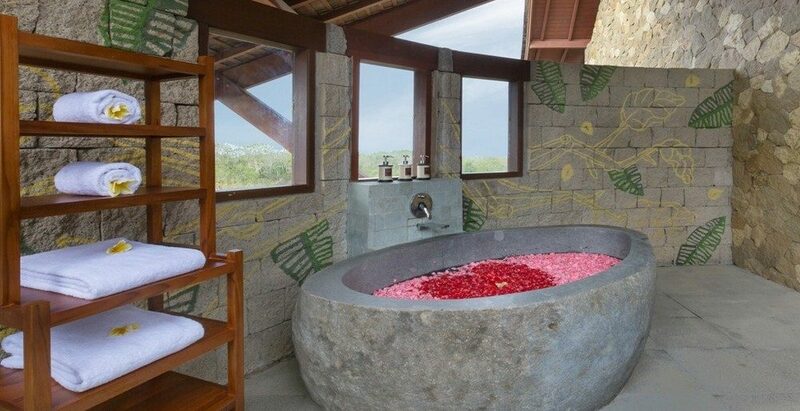 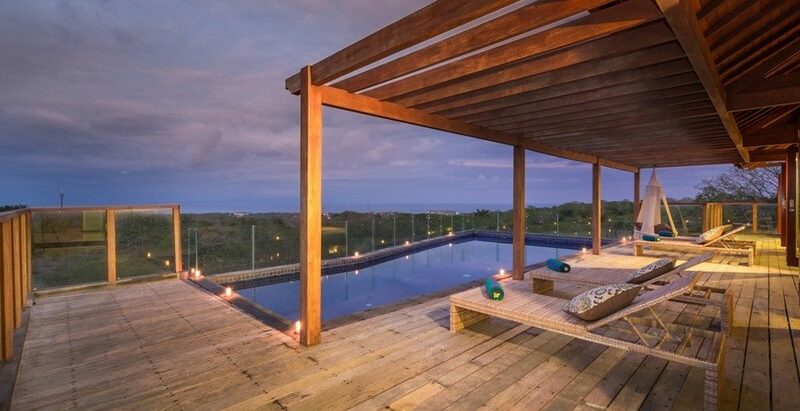 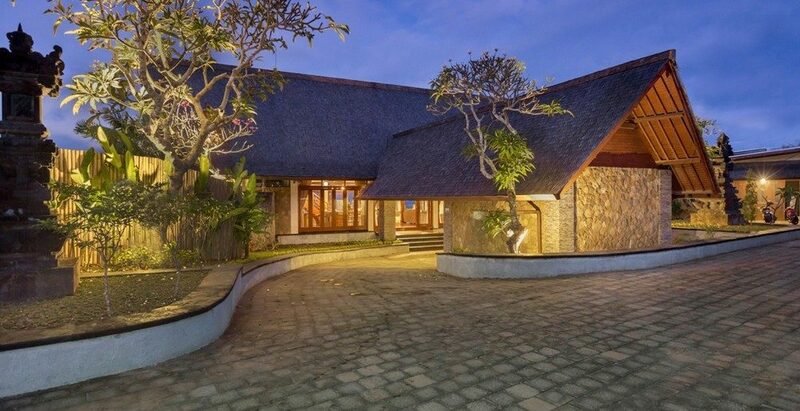 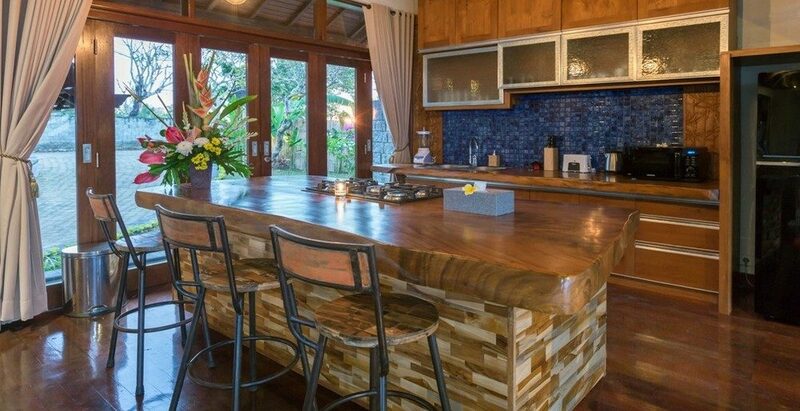 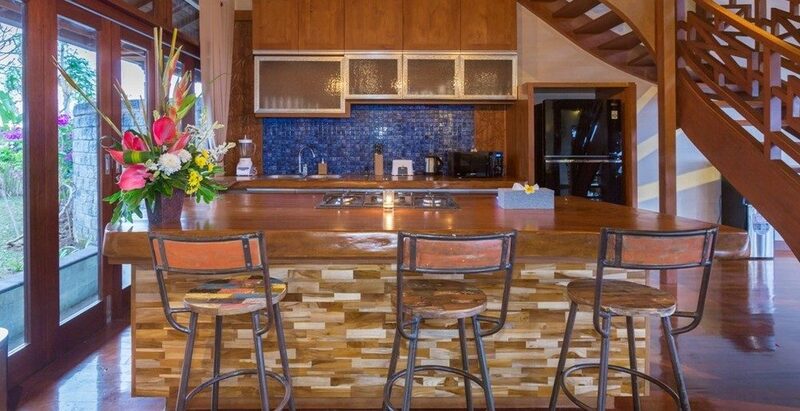 Villa Khaya is a secluded 4-bedroom ocean view private villa located in Nusa Dua, Bali. 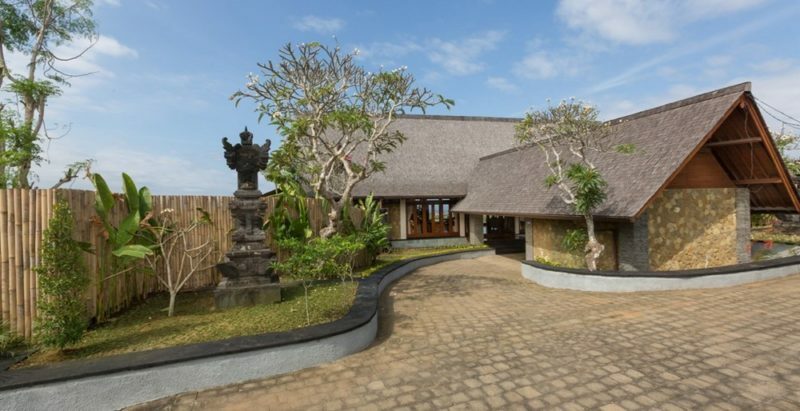 Only a 10-minutes drive to the famous Pandawa and Melasti beach where you can bask in the sunlight for a perfect tan. 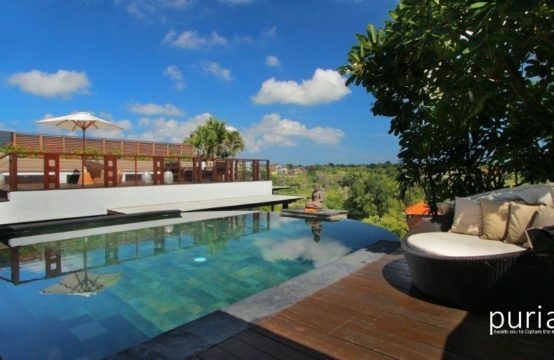 Bali Collection, an international shopping center, is 20-minute by car from our villa. 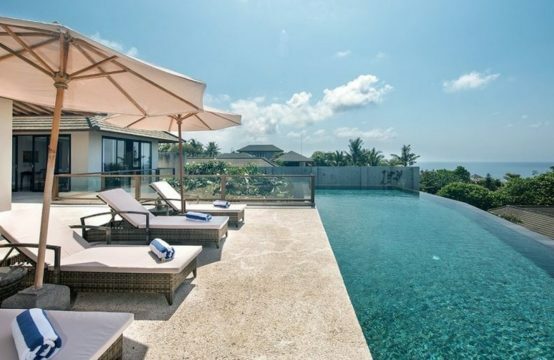 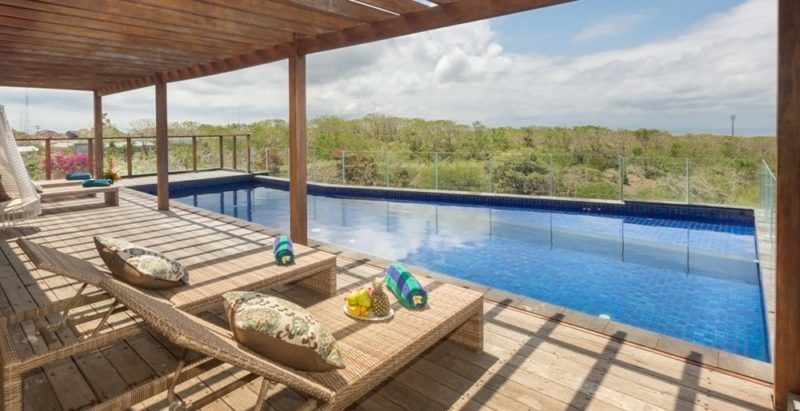 It is a perfect holiday home with a private swimming pool overlooking the ocean. 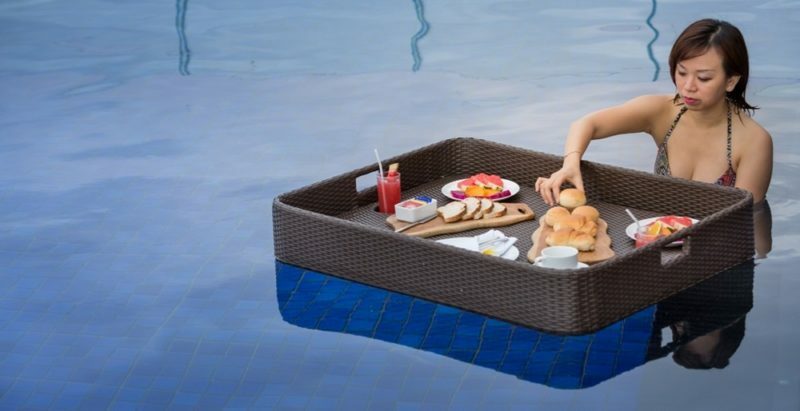 Experience a luxury floating breakfast on the swimming pool during morning with your favorite coffee or tea. 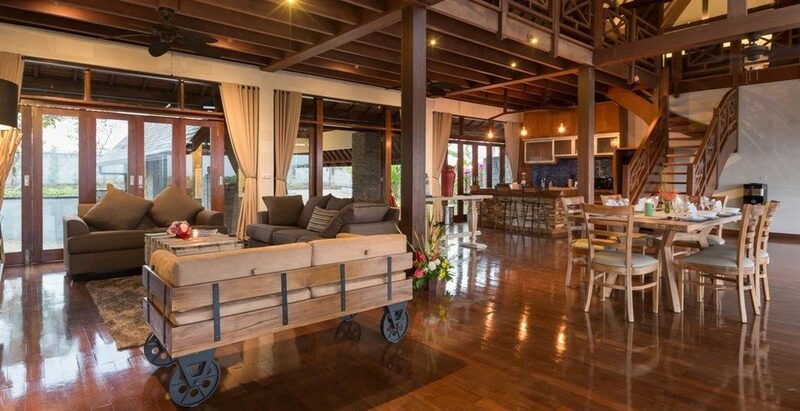 Enter the villa from a private driveway and be ready to be carried away. 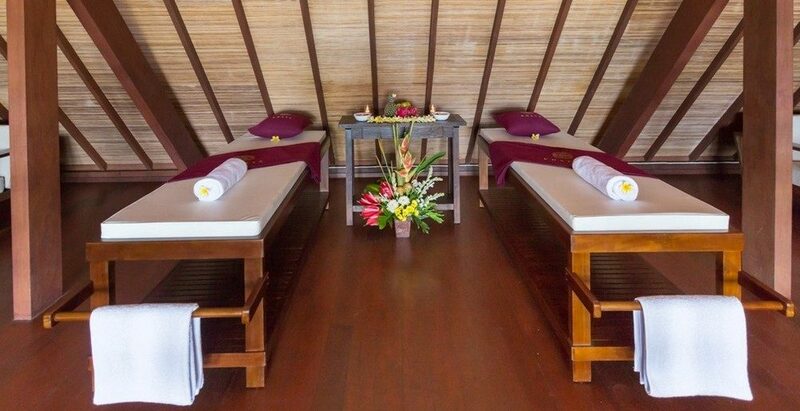 With its high roof and wooden interior warmed by afternoon sun, you will find the combination of modern and natural touch soothing your senses. 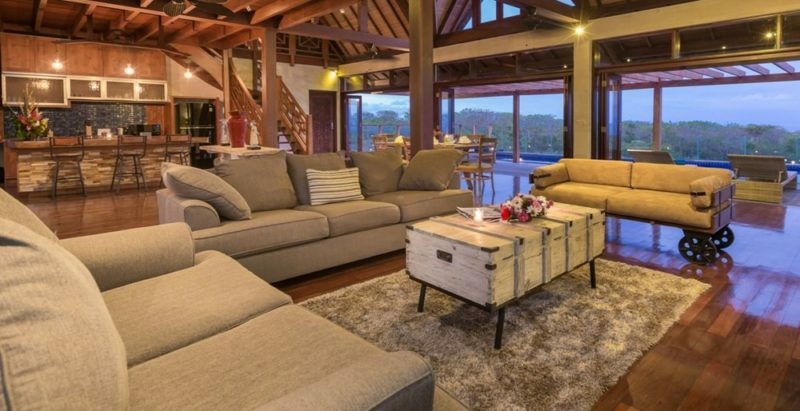 The open concept of this villa combines lounge, dining and kitchen area in one palatial space, suitable for a gathering with friends and family. 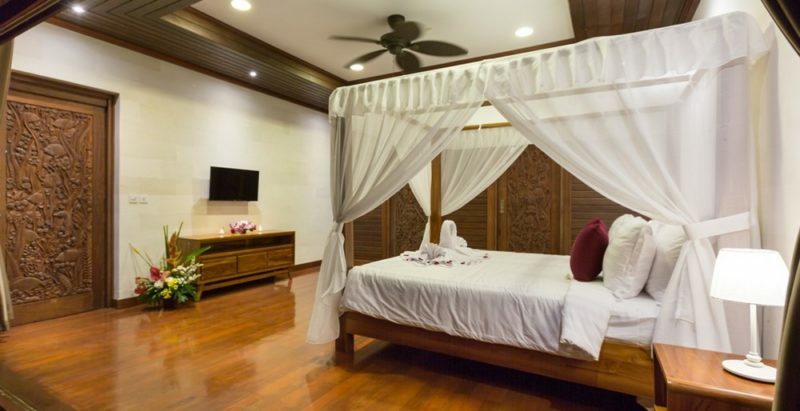 Feel the delicate shadows crisscrossing the polished wooden floors while you make way to the bedroom. 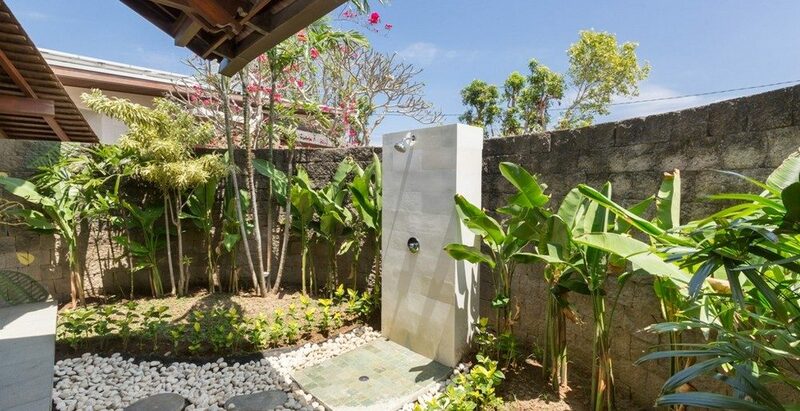 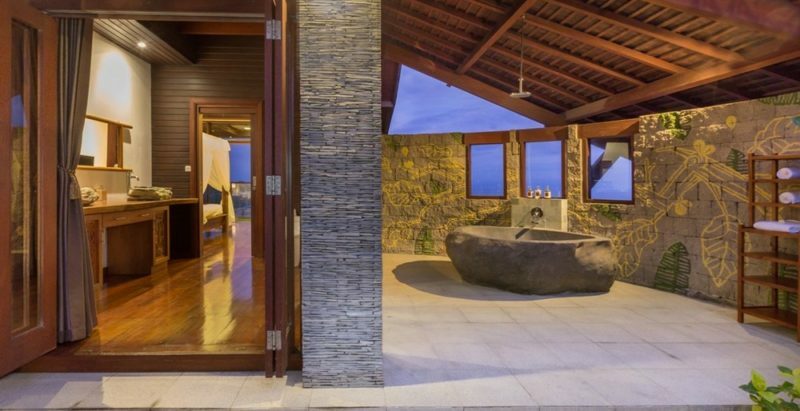 The two mirroring bedrooms on lower floor are equipped with stone bathtub and outdoor shower area. 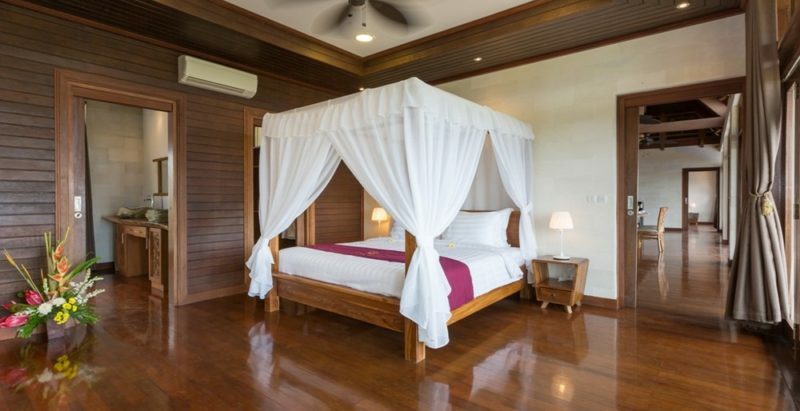 Head to the second floor where two large classical bedrooms are waiting for you. 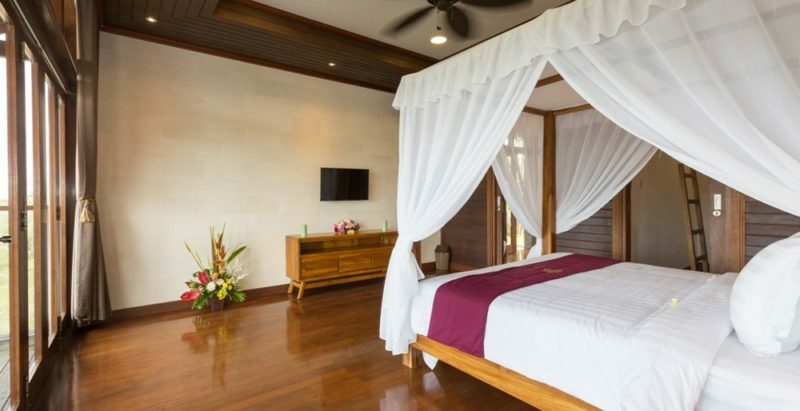 Their beautiful interior design and furnishings are situated under exposed wooden ceilings which give the bedrooms a tropical feel. 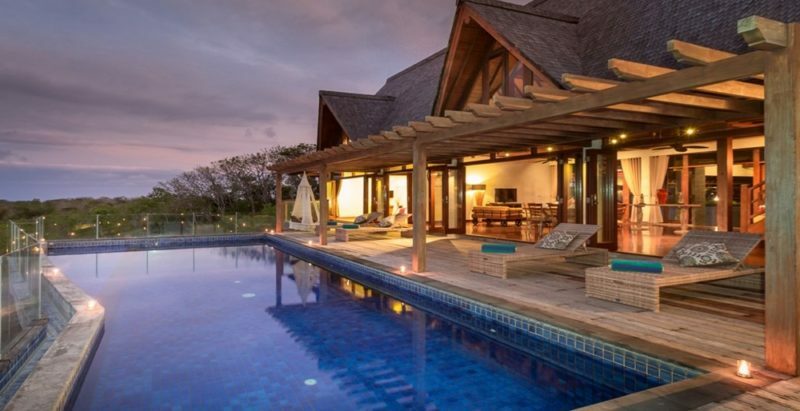 Villa Khaya is suitable for winding down after a hectic day, spend an afternoon reading a book by the swimming pool and order an in-house massage to pamper yourself. It is more than just a villa, it is a place for joy. 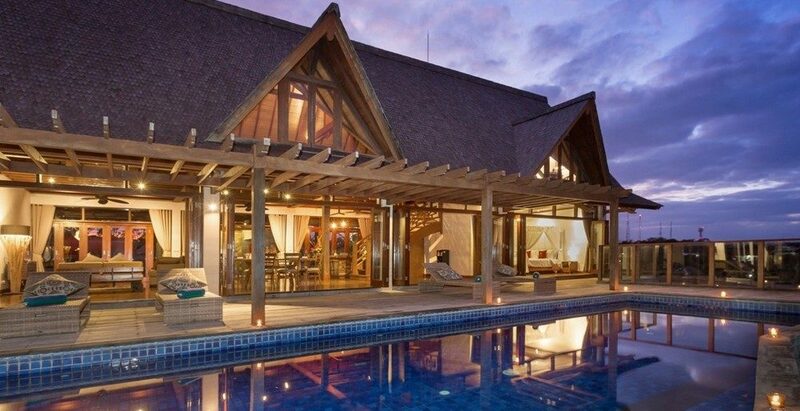 24 hours villa service and security service. 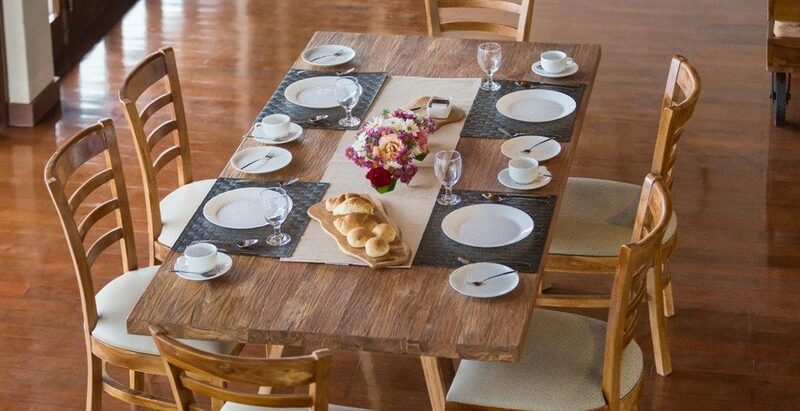 *Rates are subject to 15% service charge, taxes, etc. 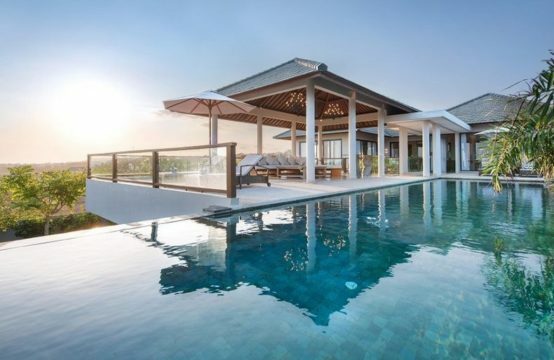 Please note the above rates are valid until 31 Mar 2020. 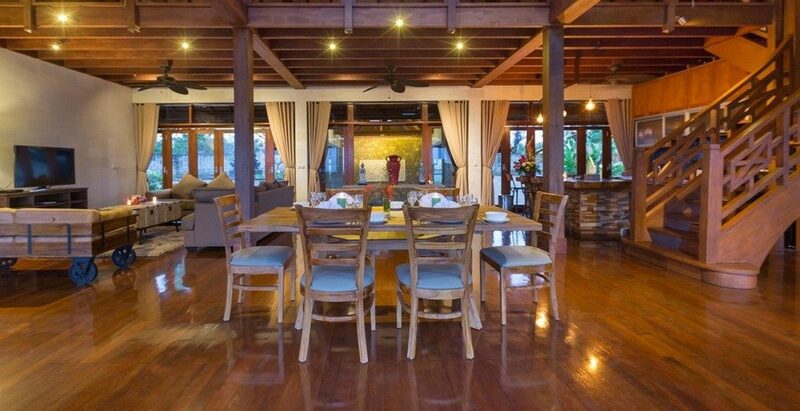 Please email us if you would like to make a booking after this date.